Clean CARFAX. Sparkling Silver Metallic 2010 MINI John Cooper Works FWD Getrag 6-Speed Manual with Overdrive 1.6L I4 DOHC 16V Turbocharged ***INCLUDES WARRANTY*** POWER MOON ROOF, PREMIUM ALLOY WHEELS, ACCIDENT FREE CARFAX. Hello, I would like more information about the 2010 MINI Cooper Hardtop, stock# P5002A. Hello, I would like to see more pictures of the 2010 MINI Cooper Hardtop, stock# P5002A. 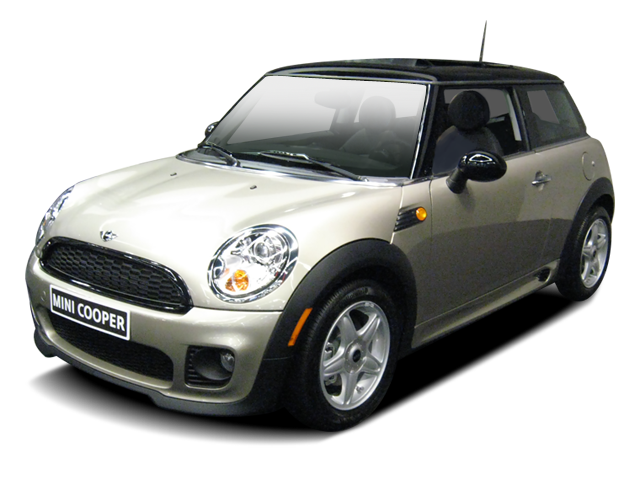 Ready to drive this 2010 MINI Cooper Hardtop? Let us know below when you are coming in, and we'll get it ready for you.